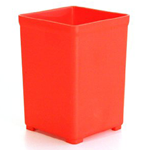 Festool 498038 Red Plastic Systainer Container Boxes - 12 Pk. 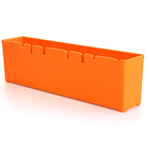 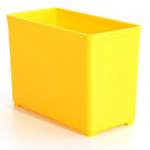 Festool 498039 Yellow Plastic Systainer Container Boxes - 6 Pk. 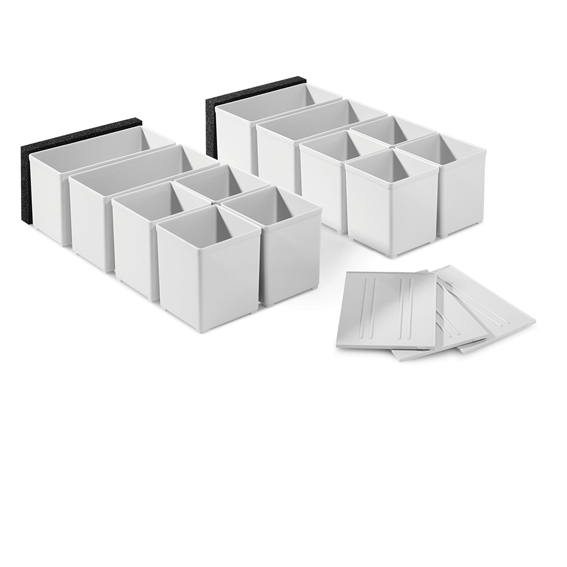 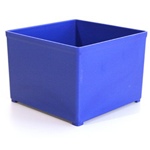 Festool 498040 Blue Plastic Systainer Container Boxes - 3 Pk. 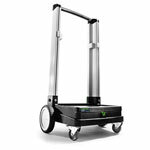 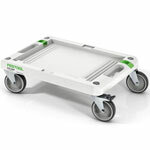 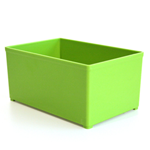 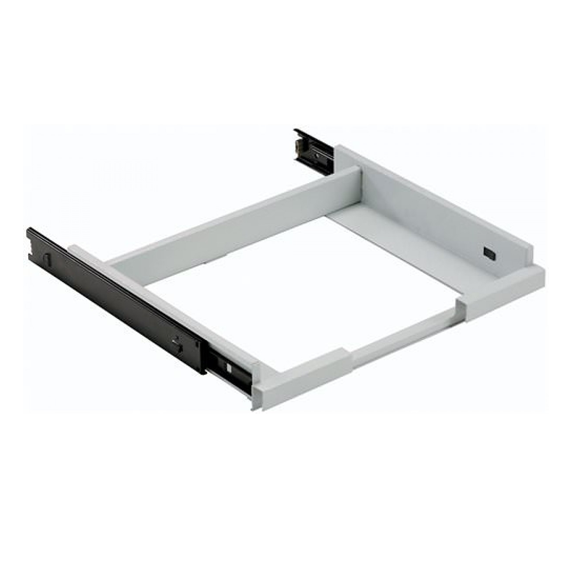 Festool 498041 Green Plastic Systainer Container Boxes - 2 Pk.